Discover the unlimitedness of the Tray of Aubrac! 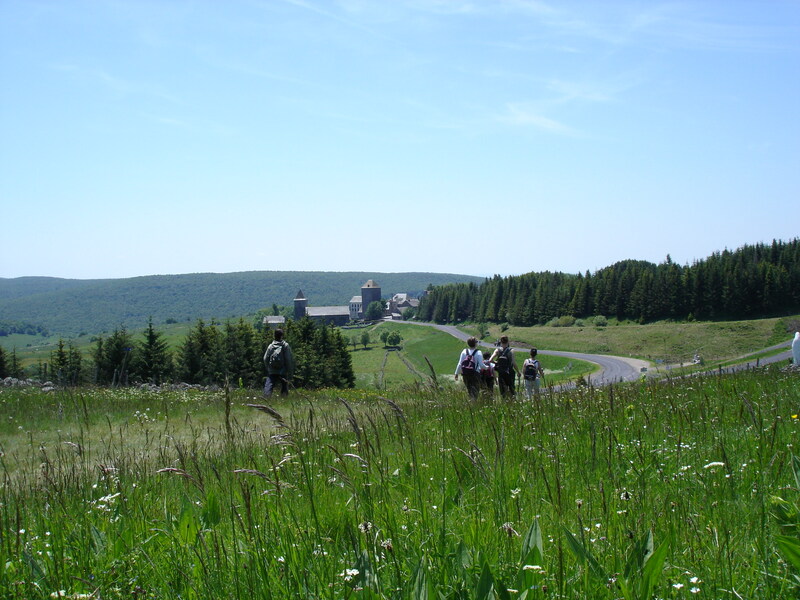 TheHouse of Aubrac offers summer activities through hikes, trips and ballads on the Aubrac plateau. 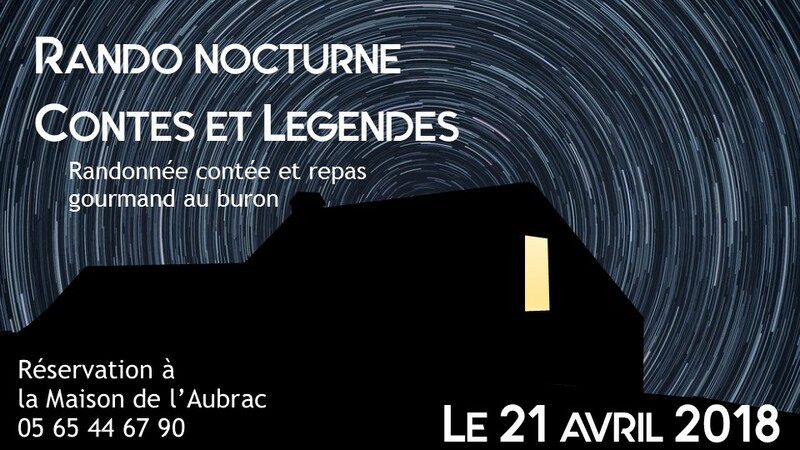 fter a night tale trek around the Buron des Enguilhens, a delicious hot soup accompanied by delicacies will await you by candlelight. Information and reservation at the House of Aubrac. uided hikes are proposed by the Bureau of Accompanists in Mountain of the Monts d’Aubrac »starting from the House of the Aubrac every Wednesday from 14h. These “Randos Découvertes”, about ten kilometers long, are organized around the village of Aubrac. 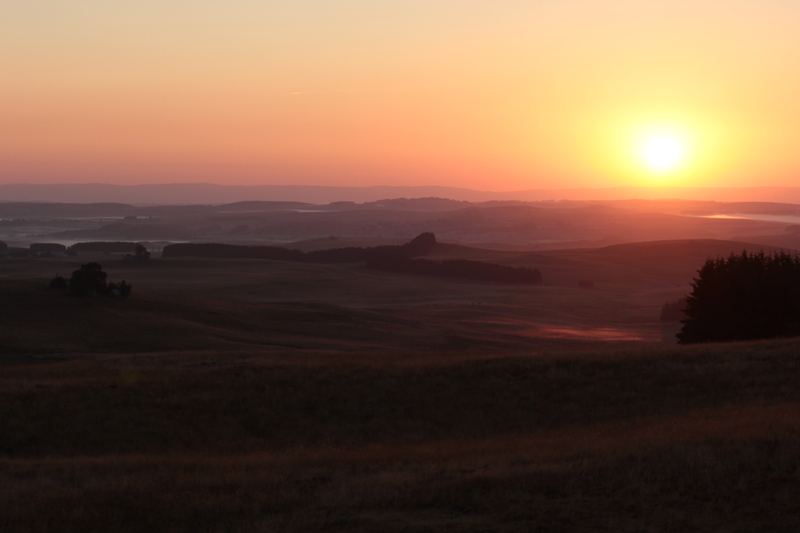 Notice to the early risers, On Sunday, June 17, July 22 and August 12, the Monts d’Aubrac companions propose to attend the sunrise at Puy de Gudette. 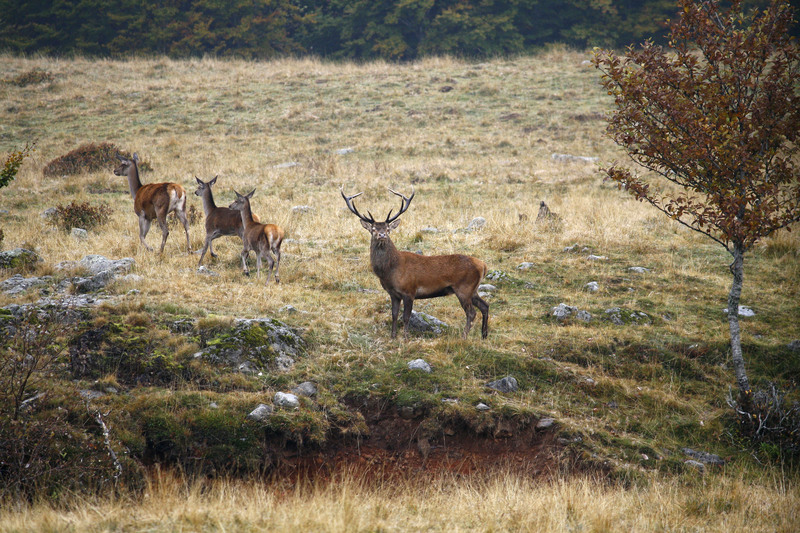 Meet at 5am in the House of Aubrac and return around 9am for a restorative breakfast. rom September 17th to October 12th, the Elaphes deer enter the mating season. The companions of the Monts d’Aubrac propose to go to meet this species in order to hear the males defend their territory or … try to take it to the master of the place! Appointment from 16h at the House of Aubrac and return at dusk. 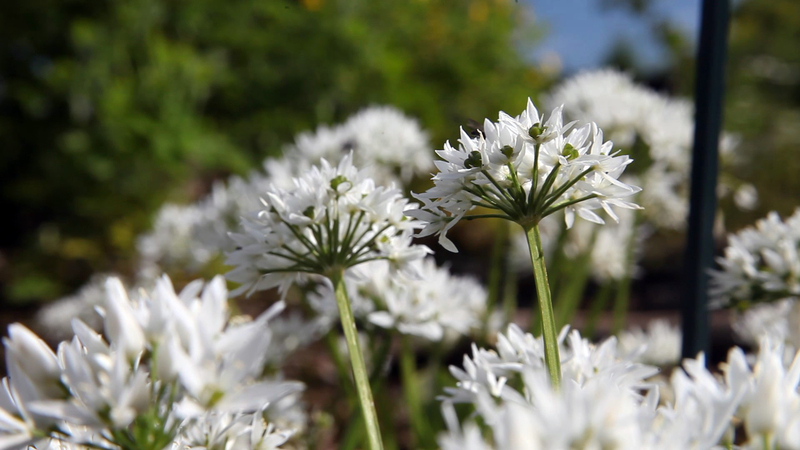 utings to discover the flora and landscapes of Aubrac over the seasons are offered by the Botanical Garden of Aubrac every Thursday morning from May to September. Meeting at 13:30 at the House of Aubrac and departure for a walk of about 2 km around the village of Aubrac. Price: 8 € adult – 4 € child from 12 to 18 years – free under 12 years.